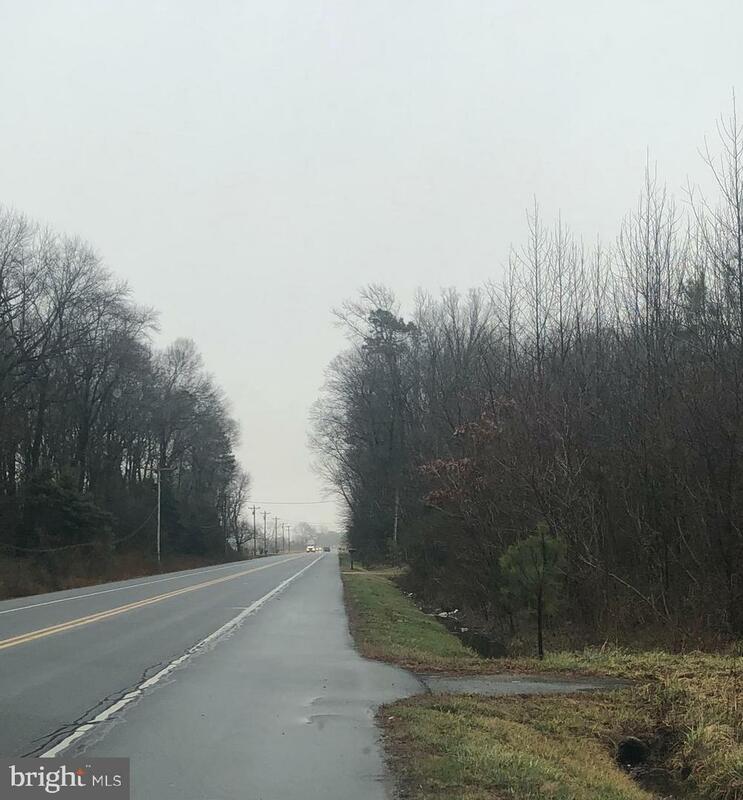 Two parcels awaiting your business on Route 404 in Bridgeville! Zoning Description One Parcel is Zoned Commercial And The Other is Residential Great For Business Building With Plenty Of Parking Space. Acceptable Financing CashConventional Association YN No Central Air YN No Construction Completed YN No Current Use Vacant Incorporated City Name Bridgeville Navigable Water YN N New Construction YN No Original MLSNumber 301441947696 Ownership Interest Fee Simple Possession Settlement Property Sub Type Land Sale Type Standard Sewer Septic Exists Tax Annual Amount 252.0 Vacation Rental YN No Water Source Well Zoning D Zoning Description One Parcel is Zoned Commercial And The Other is ResidentialGreat For Business Building With Plenty Of Parking Space.